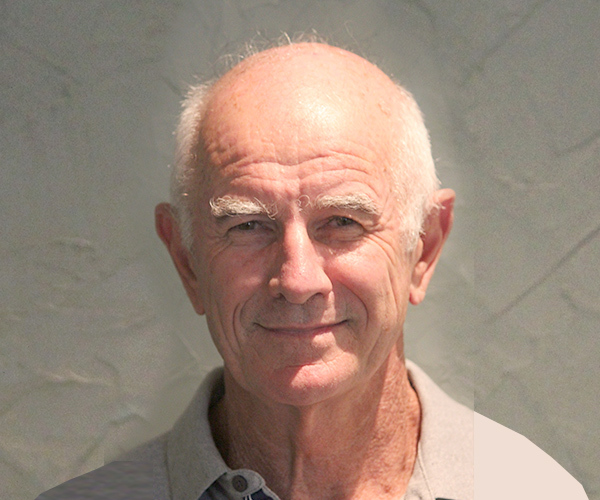 Colin has 34 years’ experience as a physiotherapist and founded Hawkesbury Physiotherapy in 1986. He graduated from The University of Sydney in 1980. In 1984 he completed a Post Graduate year in Manipulative Therapy. 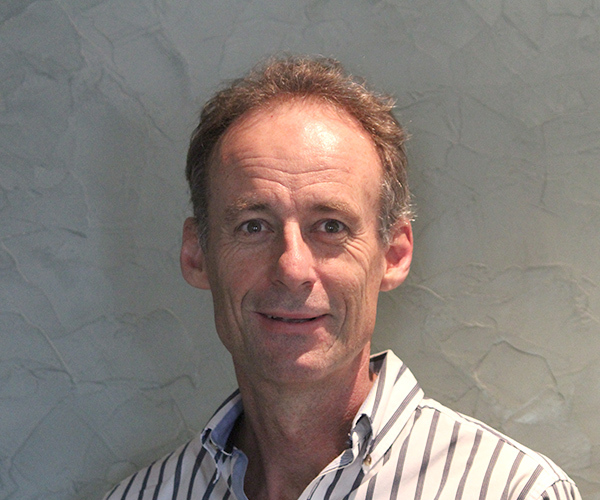 Colin is a titled member of the Musculoskeletal Physiotherapy Association of Australia. He has worked with a variety of sporting teams including Rugby, AFL, Hockey, and Rowing. Colin has a special interest in Equestrian Sports and was sole Physiotherapist for International riders at the Sydney 2000 Olympic Games and has lectured nationwide on horse rider related injuries and rider performance. Colin also has an extensive background in Hand Physiotherapy and casting. He has a special interest in knee pathology and acute and chronic spinal problems. He is a Level 2 practitioner in the “Watson” technique in the treatment of migraine and headache. He has an extensive background in Hand Physiotherapy and casting. His interest in orthopaedics and post-operative rehabilitation have led to development of work hardening programs involving hydrotherapy and gymnasium work. Craig graduated from The University of Sydney in 1982 and has completed post graduate degrees in Exercise and Sports Science and Manipulative Physiotherapy. He is a titled member of the Musculoskeletal Physiotherapists Association of Australia. He joined Hawkesbury in 1988 and became a partner in 1991. Craig has also been involved in the Clinical Education Program of Undergraduate Physiotherapist students since 1992. Craig has a background in athletics, was a schoolboy State runner and a preferred runner in the City to Surf for many years. He has been a successful competitive golfer for many years and currently competes as a road cyclist. Craig was a Physiotherapist at the Sydney 2000 Olympic Games working in the Polyclinic within the Athlete’s Village and also at the Athletics Stadium. He was the Team Physiotherapist for the Athletes of the Country of Bermuda at the Melbourne Commonwealth Games in 2006. Craig was also the Physiotherapist for the Windsor Wolves in the NSW Cup and Jim Beam Cup over a period of 10 years. 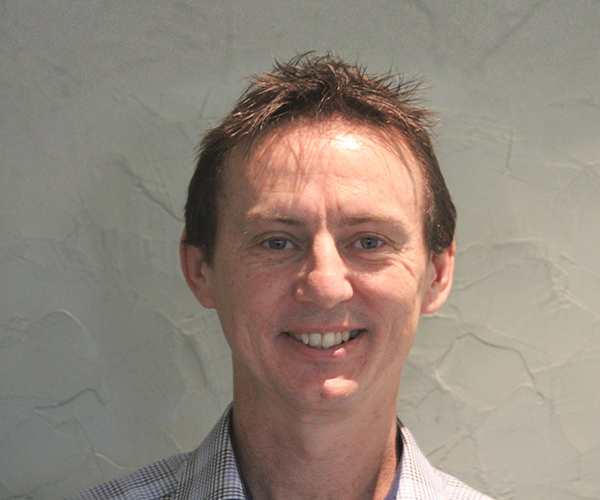 Mark has been working at Hawkesbury Physiotherapy since 1995 and became a partner in the practice in 2000. Mark has a special interest in sports related injuries including Rugby League, Triathlon, Swimming and Mountain Biking. Outside of Physiotherapy Mark enjoys Golf, Mountain Biking and playing guitar. Mark worked as Physiotherapist for Sydney City Roosters NRL team from 1991 – 1995. He was a Course Convener for Sports Medicine Australia Level 1 sports Trainer Course 1994. Physiotherapist for Representative Teams at State Netball carnivals. Kris graduated from Exercise and Sport Science in 2007, gaining Exercise Physiology accreditation in 2008 and completing his Masters in Physiotherapy at the University of Sydney in 2009. Kris provided sporting coverage for Schofield Scorpions, Blacktown Spartans Youth, St. Mary’s Leagues Club and Marayong Sports Club. He has a special interest in providing Exercise Physiology services for chronic disease management and work conditioning programs. Kris undertook further studies in the field of Occupational Physiotherapy and is able to provide various worksite assessments such as ergonomic, manual handling and risk assessments. At Hawkesbury Physiotherapy he plays a large role in providing home visits to those who are physically unable to attend the Hawkesbury Physiotherapy facilities, thus bringing quality care out to the community. 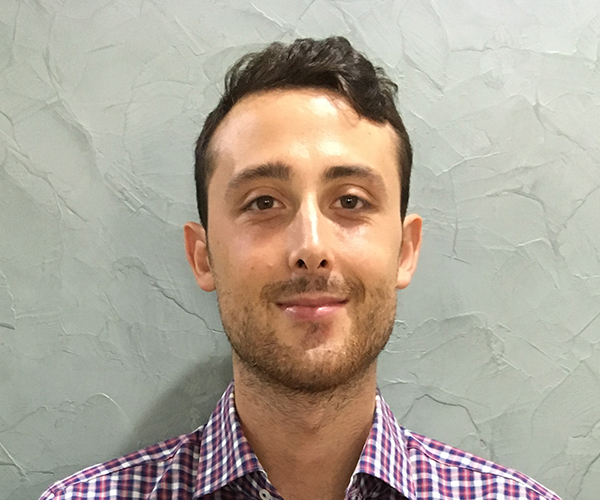 Andrea graduated from Kingston University London in 2014 and moved to Australia to complete his Master’s of Physiotherapy in 2016. During his studies and upon the accomplishment of his Master’s degree, Andrea worked for various soccer and basketball teams, providing initial assessments, pre-post game treatments and sport coverage. Having worked in this setting, Andrea developed a special interests on acute musculoskeletal injuries, especially knee, shoulder and back injuries. Andrea also worked in private hospitals, providing treatments and establishing rehabilitation programs to orthopaedics post-operative patients. Outside from his professional interest, Andrea enjoys basketball, running and photography. 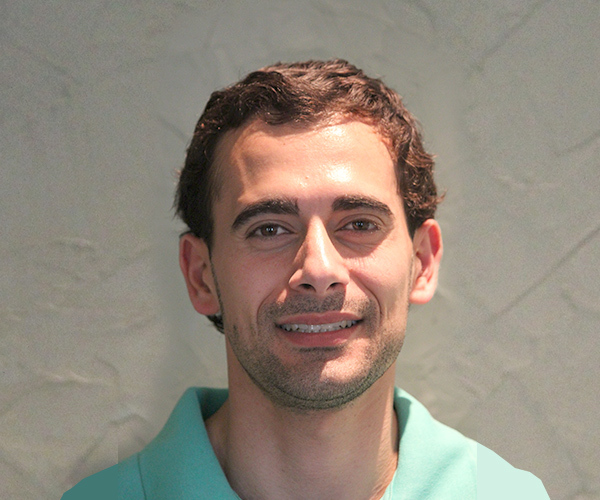 Andrea is an Italian and Spanish speaking Physiotherapist and is able to provide services for those that require consultations in Spanish/Italian. Amy graduated from the University of Sydney with a Bachelor of Health Sciences (Movement Science Major) in 2014. She continued to study at University of Sydney to gain her Master of Physiotherapy in 2016. During her studies, Amy gained particular experience in assessments and treatment in the sporting environment. She has also had experience in a rehabilitation setting in a hospital as well as in a emergency department. Throughout university, Amy completed additional training in massage therapy, sports taping and clinical pilates. Amy has a particular interest in sport injuries, rehabilitation and clinical pilates. 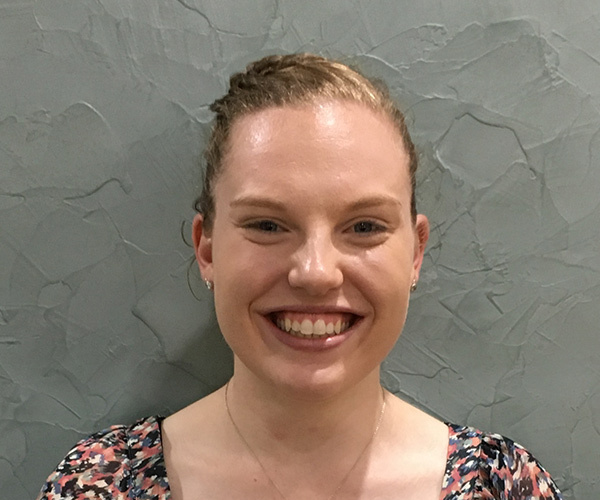 Outside of physiotherapy, Amy has a keen interest in sports and is a representative netball player and state runner.